Allama Iqbal is regarded as the great philosopher and poet from South Asia, whose verses are loved , memorised and recited by people of Pakistan everyday. 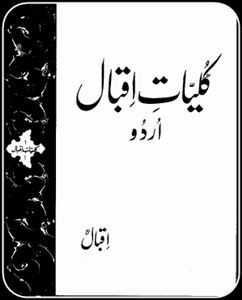 Below is the complete compilation of his Urdu poetry works. All books of Allama Iqbal are in Public Domain, and per author’s instruction were never subject to any copyrights or publisher rights.